Home Our Brands Banila Co.
Perhaps your skin is your most important beauty asset. It is therefore important that you use the best care for your skin. Especially when you use daily make-up; this can clog the pores and cause acne or blackheads. A good cleaning is therefore of great importance for a silky smooth and radiant skin. Banila Co is your partner in crime when it comes to cleaning your skin! The entire collection deals with the heaviest and most difficult removable make-up, leaving you with radiant and clean skin after use. In addition, the Banila Co products also nourish your skin, giving it an extra boost. Check out the full range of Banila Co! Banila Co is one of the leading beauty brands from Korea, which makes the brand fall under K-Beauty. And we loooove K-Beauty! 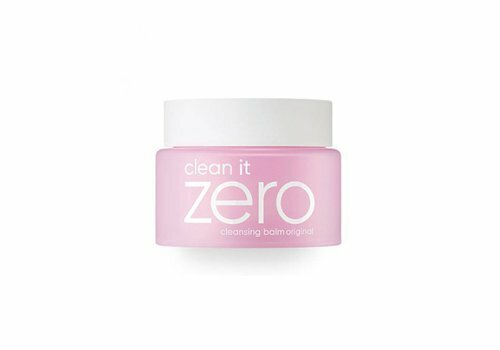 Banila Co has specialized in cleaning products that make even the most stubborn make-up on your face disappear like snow in the sun. In addition, all products are enriched with the finest ingredients to intensely nourish your skin. Banila Co tries to improve its products and bring more revolutionary care products to the market. We are in love! 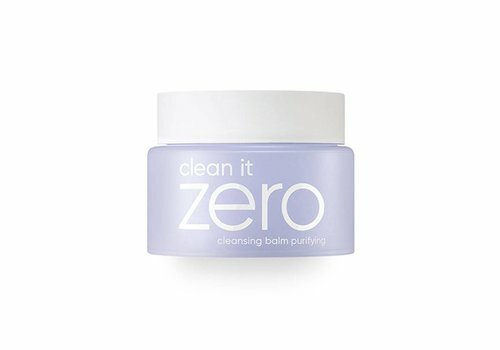 Time to clean those pores! The entire Banila Co range consists of megafine balms that turn into a silky oil when you touch your skin. 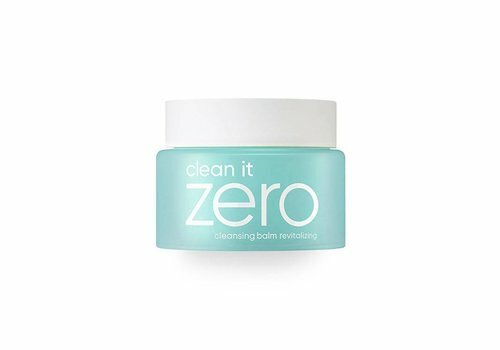 The balms remove the most stubborn make-up remnants; even your waterproof mascara disappears from your face with the greatest ease! Added extracts such as papaya and ginseng then ensure that your skin is intensely nourished. You want this too! Want to order Banila Co? Shop now at Boozyshop! We are in love! Now you! Quickly discover the unbeatable benefits of Banila Co products. Order your favorites quickly and easily at Boozyshop. You receive a cool make up gift when you order for more then € 30,-. Hurry hurry babe!